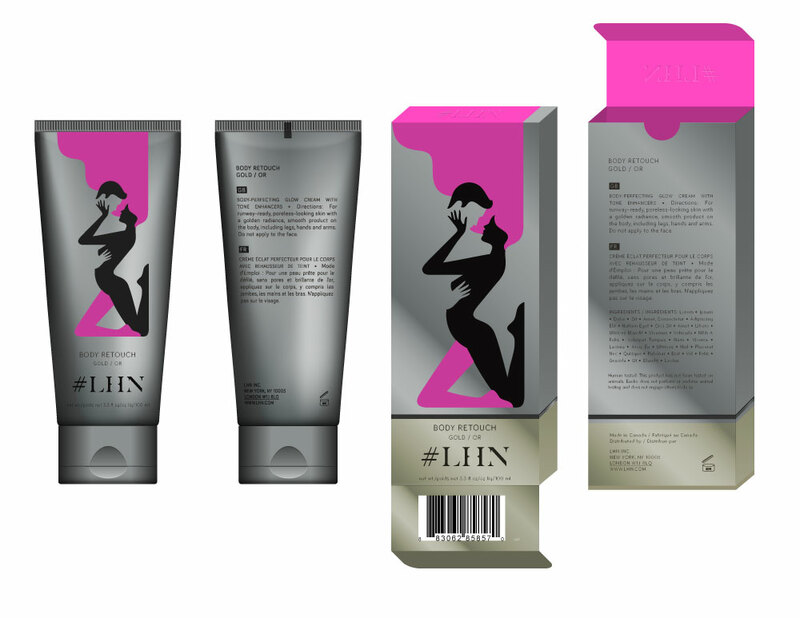 First run of #LHNs amazing products featuring Malika Favre's art. The boxes and tubes look amazing. Can't wait for the next batch of products. // CREDITS: This project s an ongoing collaboration between Deciem Inc, Ico Design Parteners and Cockypup.